We are very particular about the products used when it comes to makeup as different people have different skin types and using a wrong product can result in complications from acne to itching and even skin infections in many. So to support your beauty, always stick to those which are suitable for you especially when you have oily skin. starting from the first product, that is the primers that are used as base for foundation or eye shadows that would help you in achieving matte look for long time and helping the making application easy by making the face silky smooth and satiny soft. It is not that expensive and can be bought from drug store where there will be having huge collection of products that you can choose from. For best results, use primer in a correct way. Firstly wash the face with a cleanser and dry the face. Apply toner followed by a light moisturizer. Waiting for at least five minutes is necessary to help the skin absorb moisturizer. After that apply the primer starting from the Centre of the face and blend with your fingers or beauty blenders. Again wait for few minutes before applying foundation or bb cream. Applying a liquid based product immediately after applying primer causes it to pile up so avoid doing that. 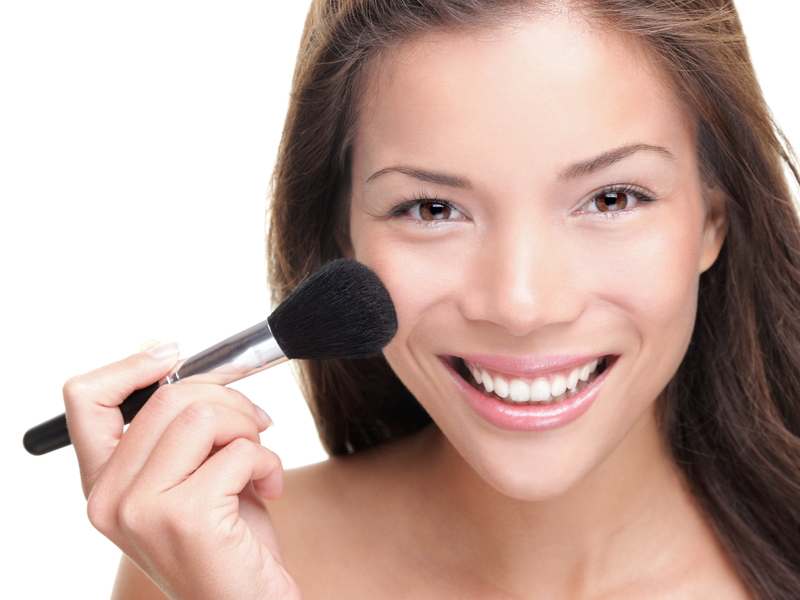 Finish the look with concealer and translucent powder to set the makeup. l.f studio mineral face primer: Ingredients: cyclopontasiloxane, a silicone used as delivery agent, conditioner and lubricant, cyclohexasiloxane that gives skin smooth, silky look,dimethicone crosspolymer that keeps skin matte and pristine. Maybelline new York pore eraser primer:ingredients: dimethicone, a silicone that helps skincare and beauty product application effortless on the skin plus filling the pores and fine lines, stearyl heptanoate, which is the easter of stearyl alcohol and heptanoic acid used as emollient, bitter cherry extract to improve oily skin and reduce inflammation. L’Oreal Paris studio magic perfecting base:ingredients: cyclohexasiloxane and dimethicone, aluminum hydroxide that is a skin protectant making the product transparent. Revlon photoready perfecting primer:ingredients: dimethicone glycerin that helps the skin stay moist, isododecane which helps in spreading the product easily. Rimmel stay matte primer:ingredients: cyclopentasiloxane, a silicone product that gives you a very slippery feel, talk that is found in baby powders and other powder cosmetics.